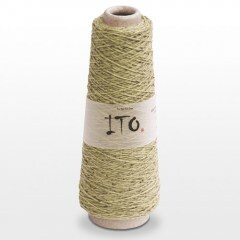 ITO Shimo is a woolen spun yarn that is produced on an old mule spinning system. 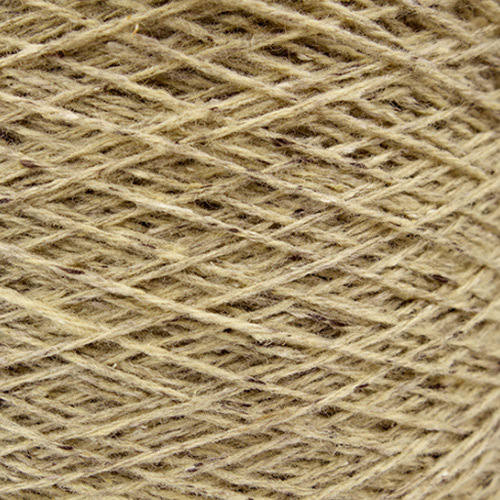 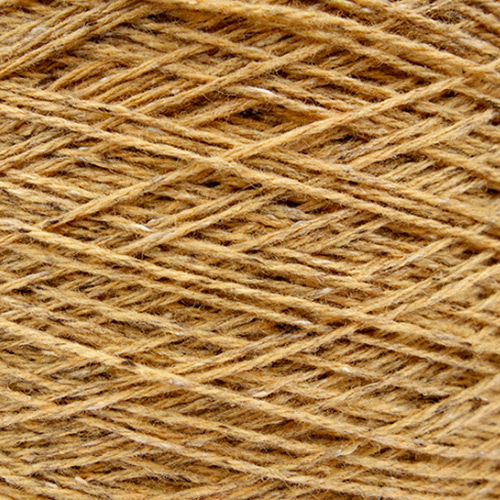 Mule spun yarns are very high quality woolen yarns. 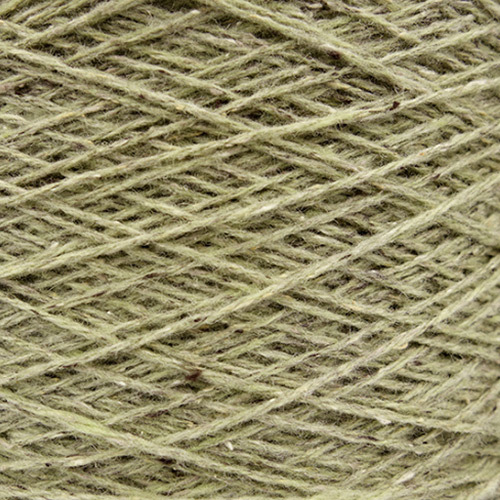 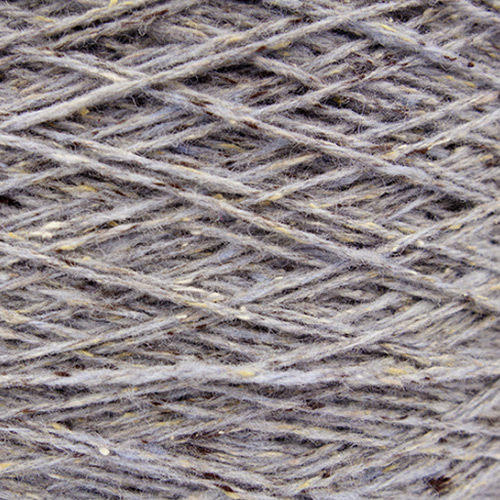 This yarn is a delicate mix of our recycled silk ITO Kinu mixed with a fine 19.5 micron lambswool. 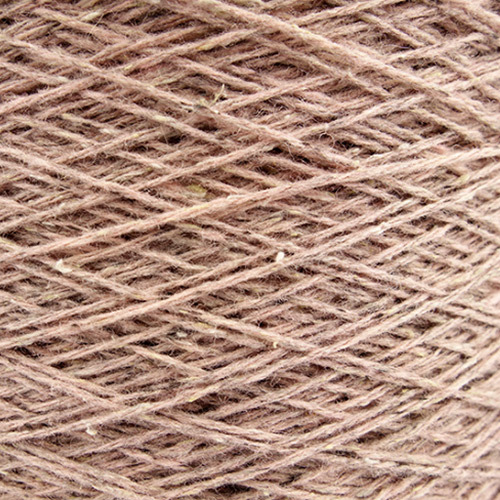 The fibres are mixed before carding thus producing a mélange effect. 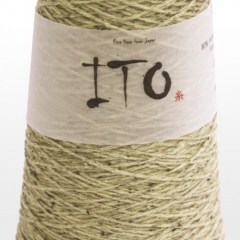 ITO Shimo is scoured after spinning and will bloom even more with washing.